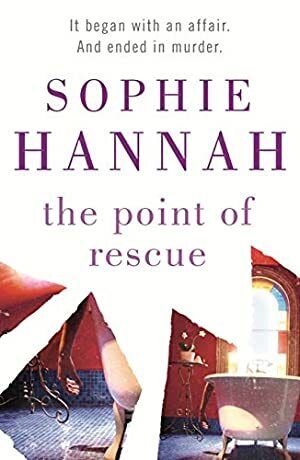 Agatha Christie fans will love Queen of Crime Sophie Hannah's third stunning psychological suspense novel. Also perfect for fans of Clare Mackintosh and Paula Hawkins. Last year, a work trip Sally had planned was cancelled at the last minute. Desperate for a break from her busy life juggling work and a young family, Sally didnt tell her husband that the trip had fallen through. Instead, she booked a week off work and treated herself to a secret holiday. We started tracking this book on March 20, 2011. The price of this book has changed 21 times in the past 2,958 days. The highest price to date was £5.99 last reached on March 20, 2011.